In a remote village near the English coast, residents gather in a misty churchyard. It is St. Mark’s Eve, when the ghosts of those who will die in the coming year are thought to walk. Alone in the crowd is Constancia Gifford, the taxidermist’s daughter. Twenty-two and unmarried, she lives with her father on the fringes of town, in a decaying mansion cluttered on the remains of town, in a decaying mansion cluttered with the remains of his once world-famous museum of taxidermy. No one speaks of why the museum was shuttered or how the Giffords sank so low. As the last peal of the midnight bell fades to silence, a woman is found dead – a stranger Connie noticed near the church. A step back in time brings us to the early 1900s in Fishbourne, Chicester, West Sussex England. The author Kate Mosse (New York Times bestselling author of Labyrinth) is an accomplished writer of novels, non-fiction books and plays. Her writing style is consistent with the time she portrays. 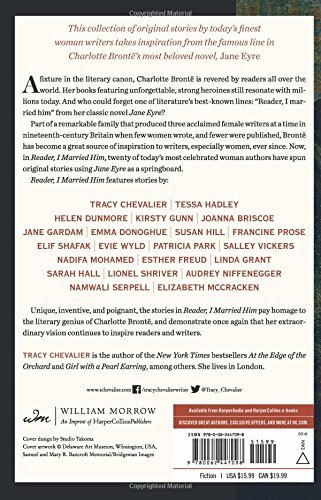 The specificity with which she slowly and gently unfolds her grisly tale is riveting, especially in light of the super fast action/thriller/mysteries we see today. 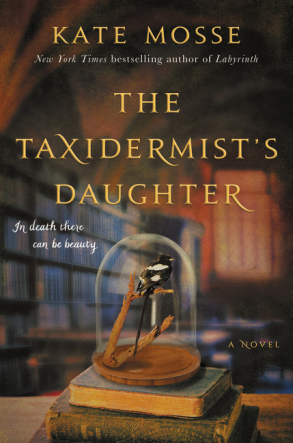 The physical book alerts the reader to the crafting and care embodied in The Taxidermist’s Daughter. Deckle pages add a touch of aged elegance, as do the illustrations marking each of the three parts of the tale and the start of each chapter. There is a detailed map of Fishbourne circa 1912 up front, which adds dimension and a sense of relationship between the sites where the action takes place. Readers would be wise to use a Post-It or page marker for ease in referencing the map. The Deckle edged pages are a bit difficult to separate for leafing back to the map. 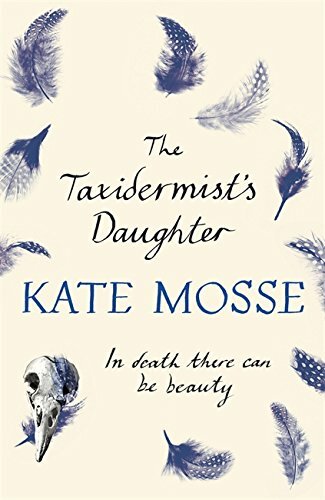 Connie, the taxidermist’s daughter, lives with her father, Gifford, on an isolated marshland in an old house. A sequence of events in the marsh, nearby town and church is set forth by an unseen narrator in one type font and a series of first-person missives in a flowing italic font is interspersed between events. The missives are haunting and threatening. Clearly, there is a past deed that warrants retribution. A murky mystery unravels as though the past is meeting up with the present. Author Mosse provides a wealth of information about the indigenous birds and plants of Fishbourne. The detail with which she lays out Connie’s skillful practice of taxidermy approaches textbook accuracy. Be very aware that this tale is not for the casual reader of English mysteries. There is much to be learned within these pages both in terms of technical knowledge and human psychology. A review copy was provided by the publisher. This book was released on March 29, 2016. They drill politeness into the Seattle cops with six-inch galvanized screws. It always amused Dono, and I was starting to get the joke. 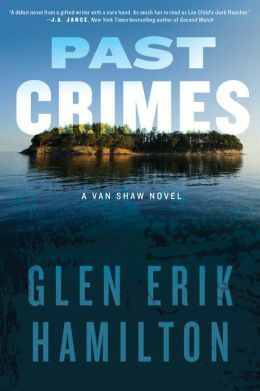 This first novel by author Glen Erik Hamilton is semi-autobiographical. The early life of the narrator, Van Shaw, mirrors that of the author. Seattle, boating and bad behavior are what they have in common. Van Shaw is a wounded Army veteran on leave back home in Seattle. His experience in Afghanistan put him into a special class of soldier, one who has endured combat situations far more disturbing than most guys could handle. Shaw has a complicated past that includes a broken family with long-standing grudges. He has received a letter from his grandfather, Dono. The two of them have been estranged for a while. The backstory is complicated and the author uses flashbacks to lead the reader through Shaw’s apprentice years at his grandfather’s side pulling burglary jobs, all the while learning the tricks of thievery, large and small. The story line meanders bit as it picks up threads that form a general fabric of Shaw’s and Dono’s lives. As threads are added, the momentum builds. 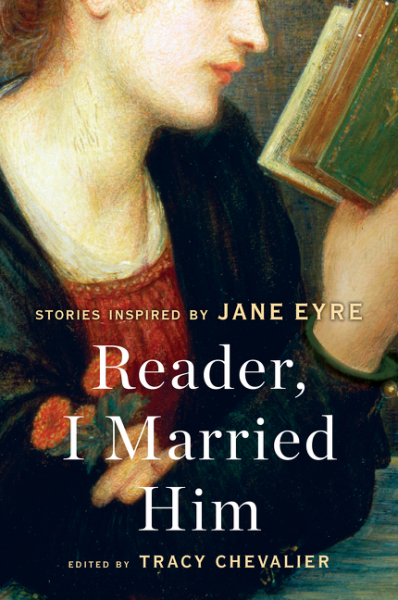 The reader is pulled into a messy set of situations. (Suffice it to say that Shaw becomes a prime suspect in a crime.) Hamilton keeps his end game in focus and delivers a satisfying read. This is the promised first of a series of Van Shaw novels. Hamilton has laid the groundwork for a complex character who is likeable but troubling. (A friend of the devil, if you will.) Lee Child’s Jack Reacher comes to mind.